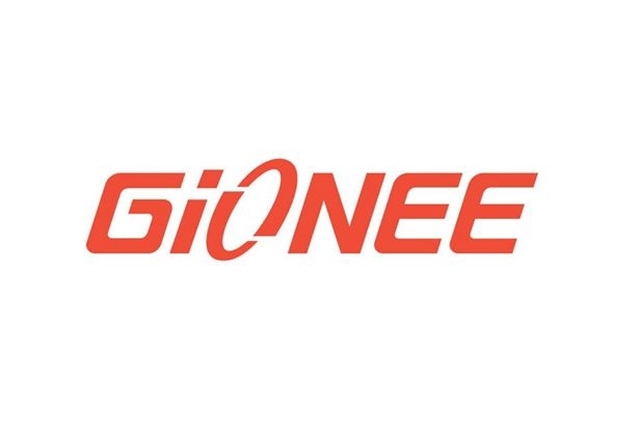 Are you using a Gionee smartphone or tablet? 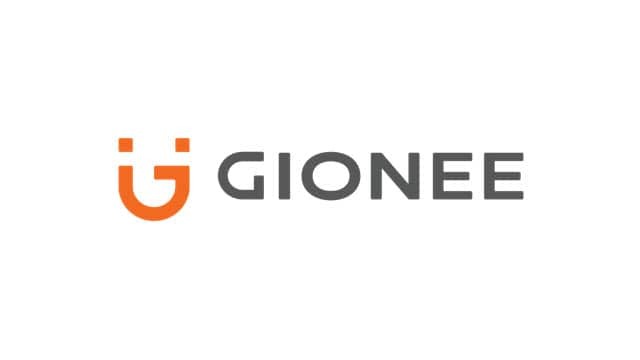 If yes, would you like to connect your smartphone or tablet with your Windows-based computer without installing Gionee’s PC suite? Well, if yes is your answer again, then you should download Gionee USB drivers and install it on your computer. 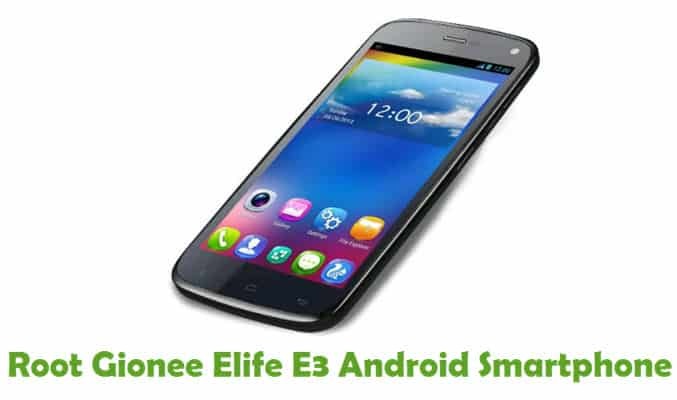 If you are not sure where to get the Gionee USB driver for your Android device, well you are on the right page. Here, I have managed to provide USB drivers for all Gionee Smartphones and tablets. 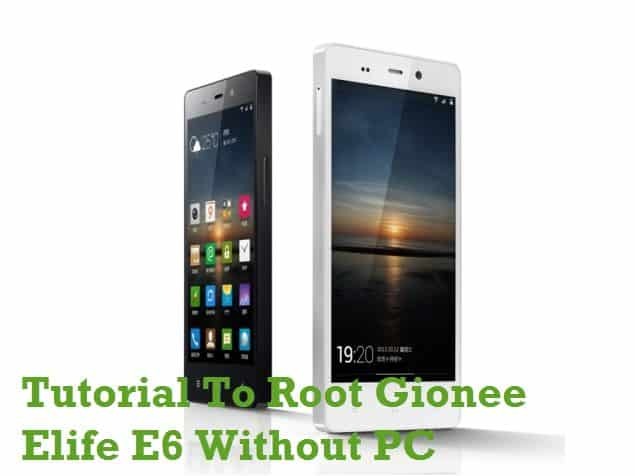 Download the USB driver based on your Gionee model number, install it on your computer and connect your Gionee Android device with the computer successfully. 1) Gionee officially provides all the USB drivers given here. So, if by chance that you encounter any problems with them, contact Gionee support team. 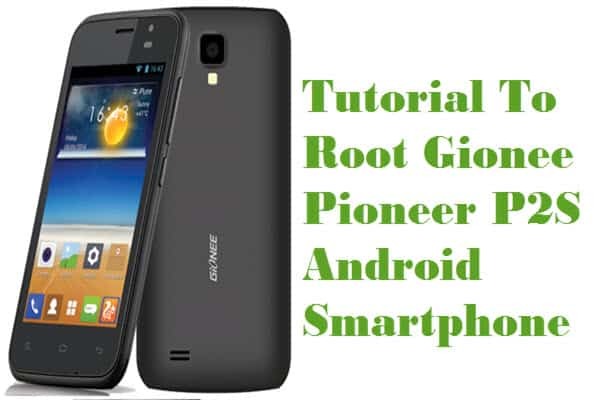 2) If you would like to get rooting tutorials, Android firmware version upgrade tutorials, custom ROM or stock ROM installation tutorials, CWM recovery installation tutorials, etc., for your Gionee smartphone or tablet, check out our Gionee Category page. 3) If you can’t find your Gionee model number on this page, do let us know by dropping a comment below. We will add the USB driver for your model on this page, as soon as possible. 4) If you have bricked your Gionee device, download Gionee stock ROM firmware and flash it on your smartphone or tablet to unbrick it. My gionee elife s5.5 camera is missing. I can not see camera ikon in my phone. When open in whatsup it shows camara is used by other app. How can i install camera in my phone. If you are missing the app you can just download another camera from the play store. Gionee S Plus is missing in the list. Can you kindly add? The one listed in their official site has got issues, hence not working. Driver needed for SP tool..
Gionee P5 Mini is missing.